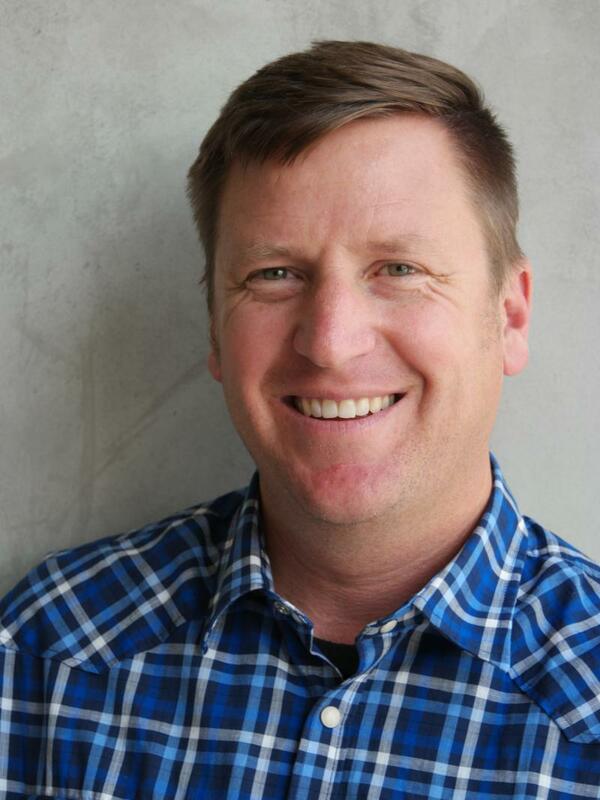 NPR's Kirk Siegler joins Idaho Matters on Wednesday, June 20, 2018. NPR's Kirk Siegler has been reporting on the urban-rural divide in America, including coverage in Idaho and throughout the Northwest. We talk about some of that work including the 2014 Bundy standoff and the 2016 election and the ever-growing population and changing landscape of the Northwest. This is an encore of this interview which was first aired in March of 2015. 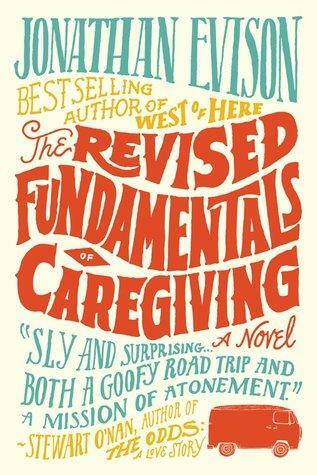 Jonathan Evison’s novel, The Revised Fundamentals of Caregiving, is an engaging read that will definitely make you laugh. But it’s not a lightweight book by any means. Family, friendship, loss and disability are just some of the big themes it explores. 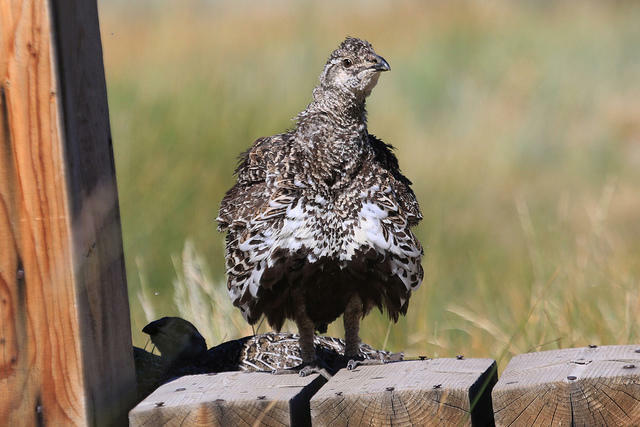 Eleven biologists who study the greater sage grouse tell top federal officials the government isn't preparing to do enough to protect the ground-dwelling birds. Greater sage grouse inhabit 11 states, including Idaho, and face federal protection because their numbers have declined dramatically over the past century. In a letter Thursday to Interior Secretary Sally Jewell and Agriculture Secretary Tom Vilsack, the 11 scientists say the federal government is abandoning science-based conservation of the birds. The Bonneville Power Administration is trying to build a new transmission line across that land. But conflicts over historical preservation have increased the cost of the project to $185 million and stalled progress for more than a year. “Hackerspaces" are popping up all over the Northwest. These aren't dens of computer infiltrators but rather community workshops for tinkering, machine tooling, 3-D printing and any other hands-on creativity you can think of. "Our original name had the word 'hack' in it,” explains Justin Burns. He co-founded a hackerspace now called OlyMEGA. That’s short for Olympia Makers, Engineers, Geeks and Artists. “Those of us in the know, knew what it meant, felt like it was a positive term, but it was not perceived that way on the outside." 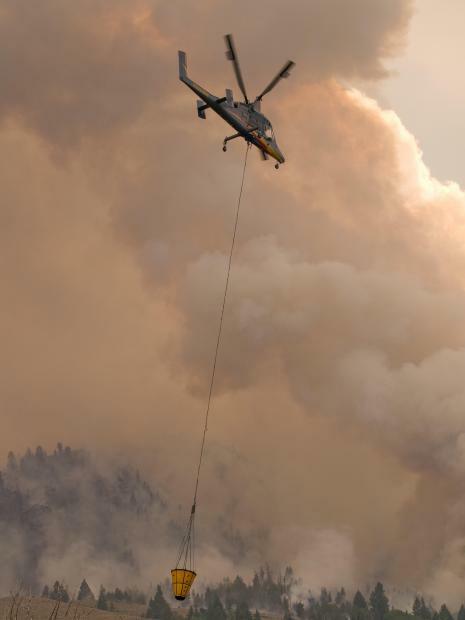 A fire that started Saturday morning near Wenatchee, Wash., has now burned more than 60 square miles in rugged terrain. The fire has burned five homes and the residents of another 60 have been told to evacuate. 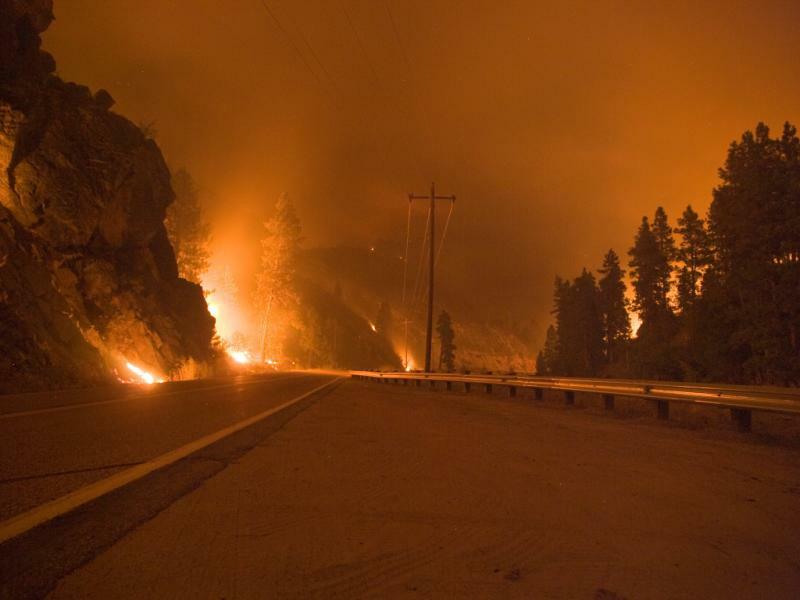 It's one of nearly two-dozen major fires now burning across the Northwest. Forecasters predicted a higher-than-normal fire season this year in parts of the region. 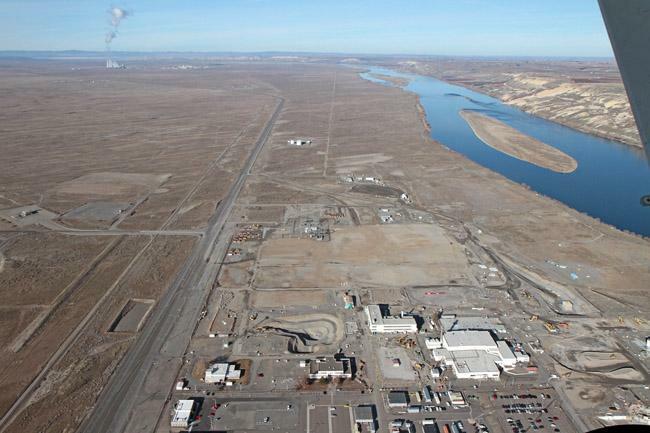 This week federal officials roll out a series of public meetings around what to do about radioactive materials that are near the Columbia River. This area of the Hanford Nuclear Reservation is known as the 300 Area. It’s where workers milled uranium rods and tested ways to process plutonium during WWII and the Cold War. They poured about 2 million gallons of radioactive liquid waste a day into sandy ponds and trenches next to the Columbia River. A long delayed experiment to demonstrate how a global warming gas can be locked up forever deep underground has finally started. Technicians working with the Pacific Northwest National Lab are injecting carbon dioxide down a well south of Pasco, Washington. Federal agencies have expanded how much of the Northwest they think is suffering from drought. Updated figures released Thursday shows 88 percent of Idaho's territory is now categorized in moderate to severe drought. Just over half of Oregon is similarly parched. Washington state is faring better with just a sliver - 2 percent - classified in drought conditions. North America’s blueberry crop is so substantial this year that farmers say prices are dropping. That’s after about a decade of rapid expansion of new plantings. 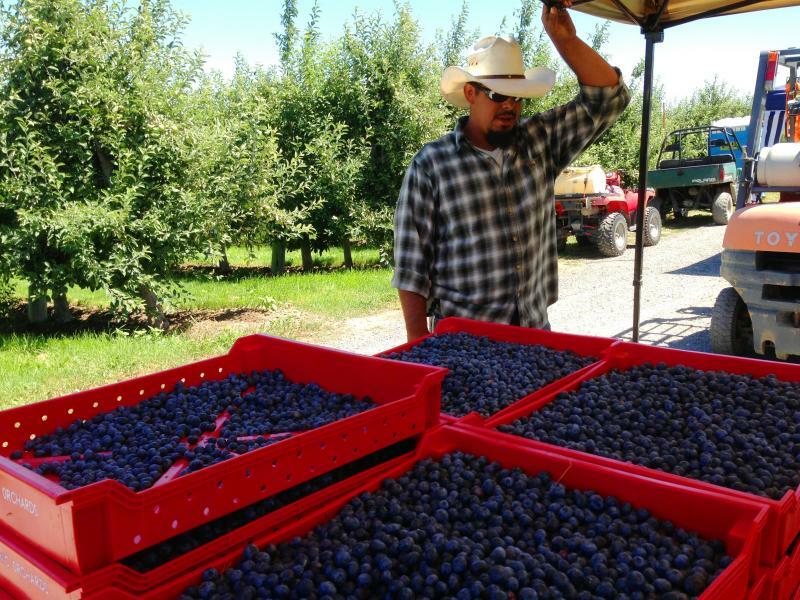 The Northwest is one of the top producers of blueberries in the nation and July is the peak of harvest. Blueberries are some of the most profitable crops in Washington, according to the U.S. Department of Agriculture. That explains why farms have been planting thousands of acres in the last decade. And the result this year? “We’re having just record volumes of blueberries," Alan Schreiber says. Say goodbye to the rain. The Northwest and parts of Canada are about to see an abrupt shift from unseasonably cool weather to record-breaking temperatures, in some areas. Triple digit highs are expected to settle over the region for the next week. It's going to be a tough wildfire season in the West. That's according to federal forecasters. But here in the Northwest, it's been hard to see that prediction through all the rain. 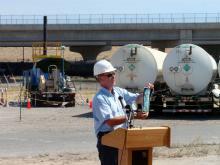 Oil refiner Tesoro and a terminal operating company named Savage detailed plans Thursday for the biggest crude oil shipping terminal to be proposed in the Northwest. 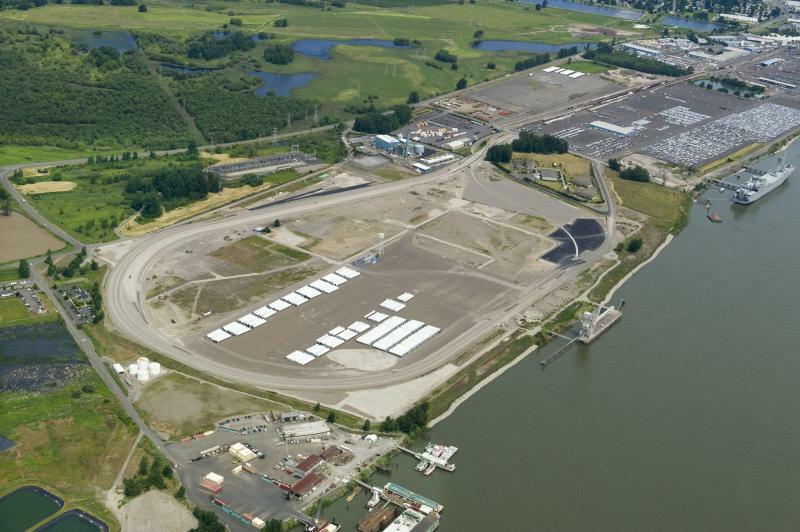 It would be located on the Columbia River at the Port of Vancouver, Washington. 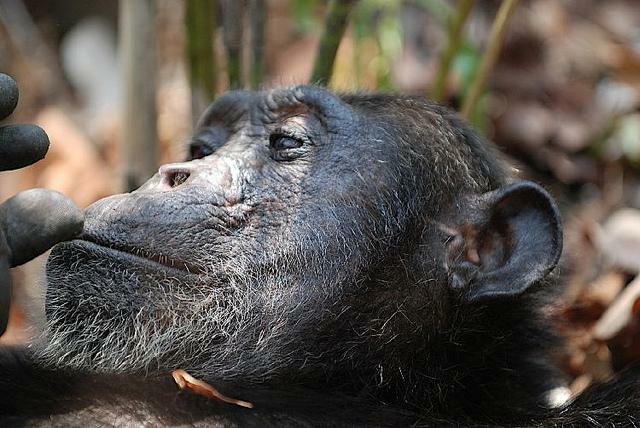 The National Institutes of Health Wednesday announced it will retire the great majority of chimpanzees used in federally-supported medical research. The institute director says the use of our closest animal relative for invasive studies can no longer be justified in most cases. That means more than 300 chimps are headed into retirement. Neither of the two chimpanzee sanctuaries here in the Northwest say they're prepared to take new chimps. The Northwest is well positioned to make wine into the future despite global climate change. So says a scientist who presented his findings on climate change and wine at the Pacific Northwest National Laboratory in Richland, Wash. Monday. Wine grape vines can be productive for decades. But how will climate change affect that? That’s the question Antonio Busalacchi, with the University of Maryland, sought to answer. He analyzed climate data for 24 prime wine growing regions throughout the world. 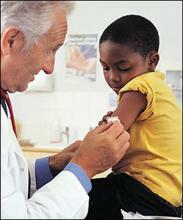 Oregon parents could soon find it harder to skip having their children immunized. The Oregon House Wednesday sent a measure to the governor that would add steps to the way parents can opt out of the requirement. A similar law went into effect in Washington state two years ago. More than 6 percent of Oregon children enter kindergarten without the required number of vaccines. That rate is among the highest in the nation, and it has public health officials concerned.